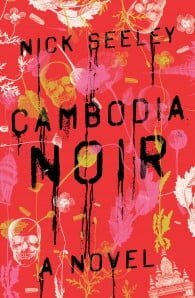 Phnom Penh, Cambodia: the end of the line. Lawless, drug-soaked, forgotten—it’s where bad journalists go to die. For once-great war photographer Will Keller, that’s kind of a mission statement. But Will’s spiral toward oblivion is interrupted by Kara Saito, a beautiful young woman who shows up and begs Will to help find her sister, June, who disappeared during a stint as an intern at the local paper. 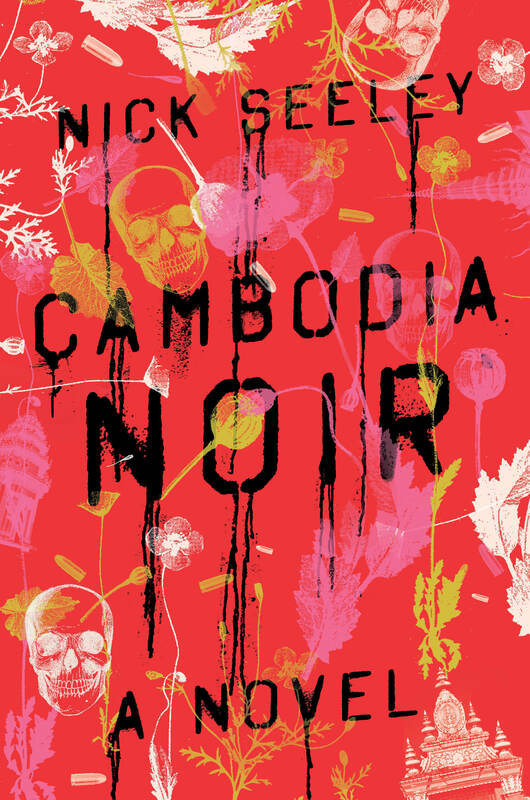 Propulsive, electric, and filled with unforgettable characters, Cambodia Noir marks the arrival of a fresh new talent. Nick Seeley’s debut novel is a powerful and unsettling exploration of loss, and being lost, and what happens when we go too far into the dark.